Registrations for 42nd TOPIK test start on August 3, 2015 and will continue till August 12, 2015. 42nd TOPIK will be held on October 18, 2015 in Korea and many other countries. For Overseas Registration Details and Test Locations of 42nd TOPIK CHECK THIS POST. In some countries, TOPIK will also be held in November, 2015. For November TOPIK Test locations and other details CHECK THIS POST. In other countries: Contact local Korean embassy or Affiliated institutions (If your country is not in this list, check the November TOPIK locations list). Admission card Printing date: 5-18 October, 2015. ※ 사진 미등록자는 시험에 응시할 수 없으니, 반드시 사진을 등록해야 함. ※ 41회 시험부터 국내 성적증명서는 우편으로 발송하지 않음. ※ 자세한 사항은 홈페이지 [시험안내] – [응시규정] – [장애인응시규정] 또는 홈페이지 [정보마당] – [서식다운로드] – [한국어능력시험 장애인 편의 지원 제공 신청서] 글을 참고하시기 바랍니다. 10. 수두, 홍역등과 같이 법정 감염병에 해당하는 지원자의 경우에는 감염 예방차원에서 시험에 응시할 수 없습니다. 11. 주차 관련 : 시행기관에 따라 주차료가 부과될 수 있습니다. 시험관리본부로 문의하시기 바랍니다. I have tried to register for the October test but the online system isn’t working. I downloaded the required files but after they have been downloaded nothing happens. You don’t need to download anything. 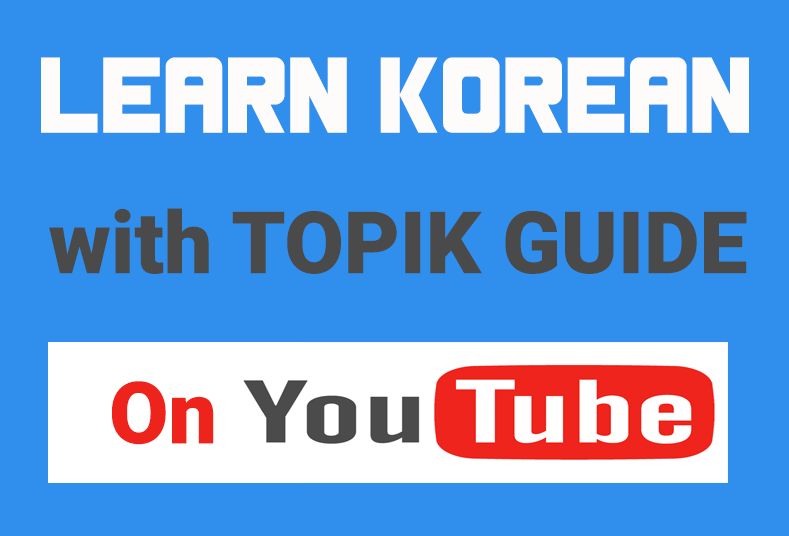 You just need to make an account on http://www.topik.go.kr , log in and fill in all the details.